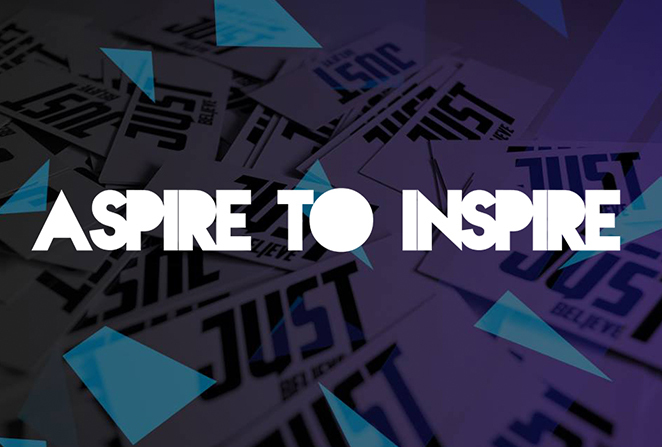 ATIMAGAZINE | BLOG: issue 3 of aspire to inspire revealed! issue 3 of aspire to inspire revealed! ATI Magazine is back with it's third issue out next Saturday the 18th July. I will be posting a feature a day for the next week... Get ready. All will be revealed throughout the week!